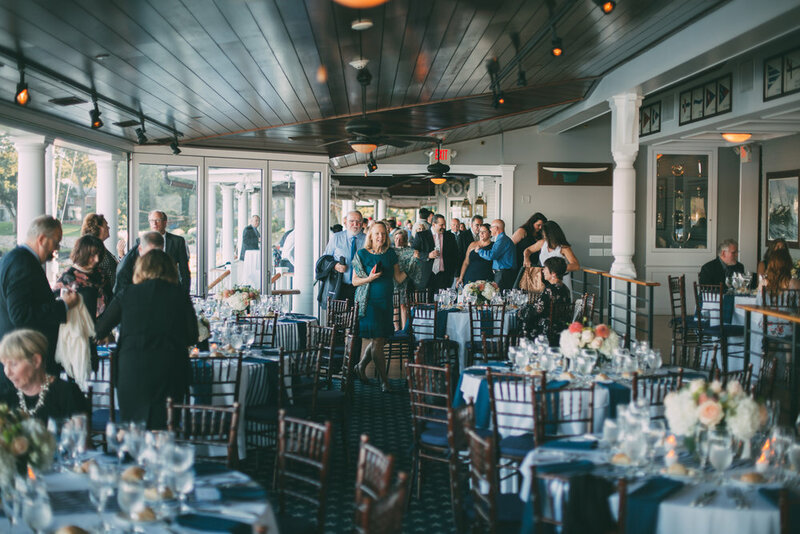 Nancy and Sal were married on a beautiful fall day in September 2017 at the Larchmont Yacht Club in Larchmont, New York. After getting ready at separate locations, the bride and groom had a heartwarming first look by their home, followed by photos at the venue. The ceremony was a family affair, with their kids walking them down the aisle and Nancy's sister performing the service. The indoor/outdoor cocktail hour took advantage of the warm Fall weather and led to dinner and dancing with a beautiful sunset over the water as a backdrop. This was truly a special day and I was so honored to be a part of it.